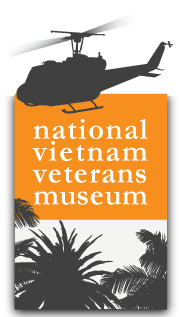 Looking to plan your calendar - check out these dates for events at NVVM. Events will be added and dates may change so please keep an eye open for updates to this list. Other events are being planned and will be added once dates are finalised. Watch this space!